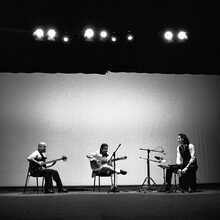 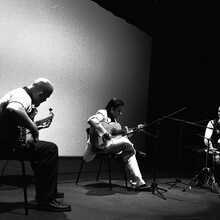 Andalucia is blessed with a briljant young generation flamenco guitarists. 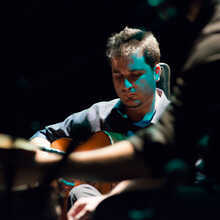 Eduardo Trasiera is one of the exponents par excellence of this new generation. 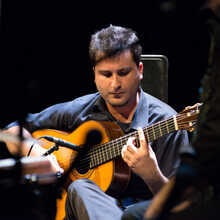 He was born in December 1982 in Villaverde del Rio (provincie Seville). 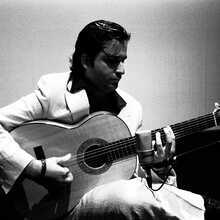 He was given his first lessons by his father, guitarist Jose Trassierra and very soon he became the star of the conservatory. 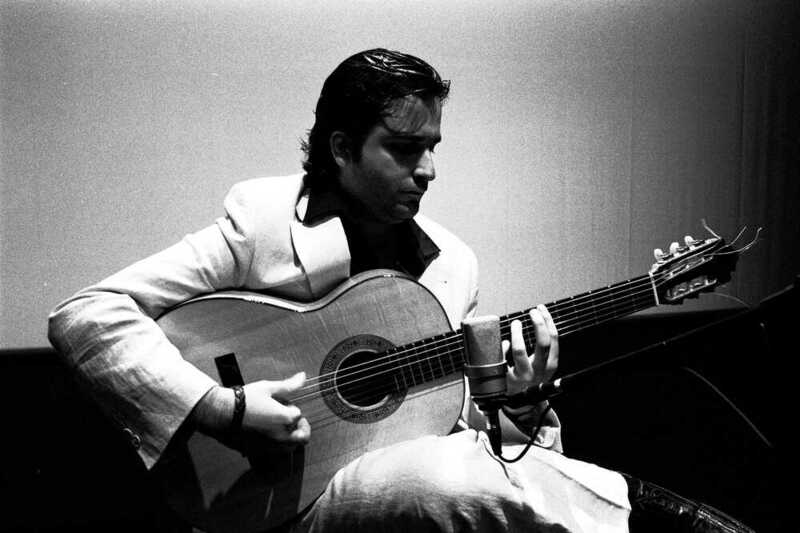 Allready at 12 years of age, he started to win important national prizes as a flamenco guitarist - the first prizes in an endlessly long series. . 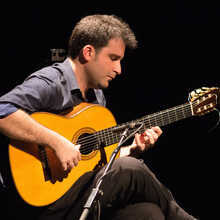 When he was 18, he won the “Niño Ricardo” prize in Sevilla and one year later he won the prestigious “Giraldillo del Toque”. 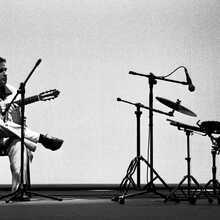 This prize, achieved at the ‘XII Bienal de Flamenco’ in Sevilla is only awarded to (and by) the very greatest. 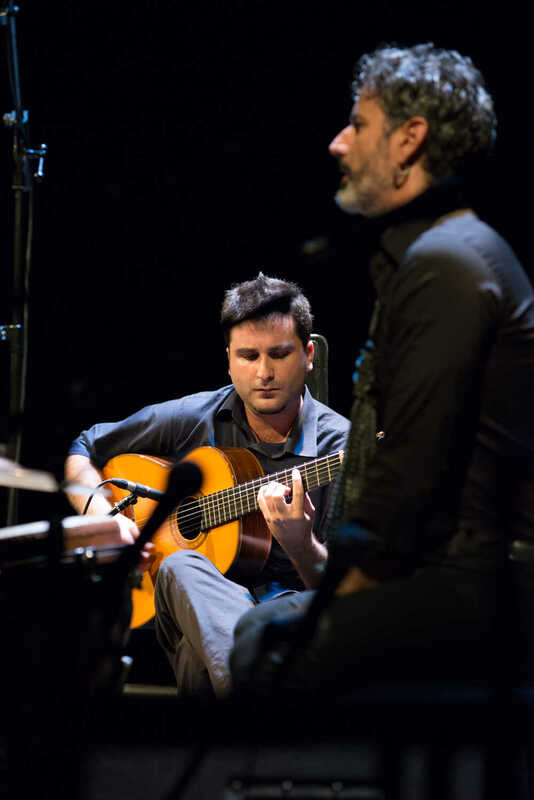 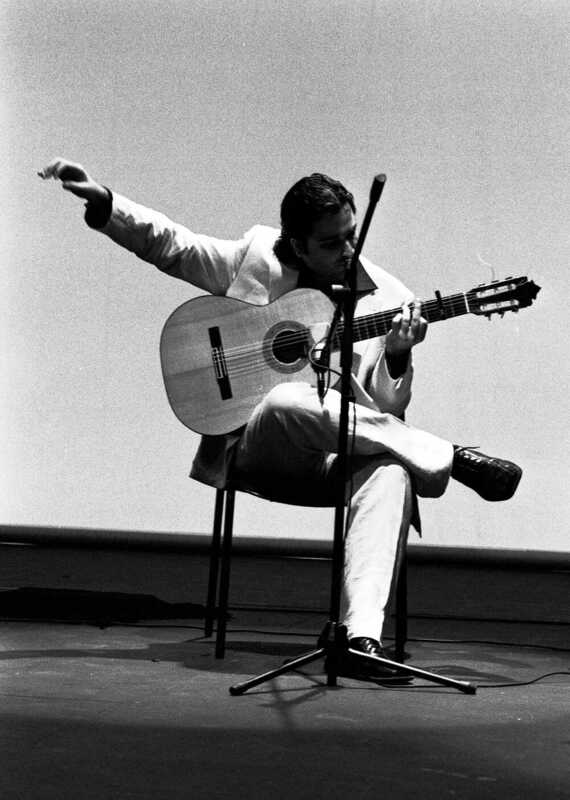 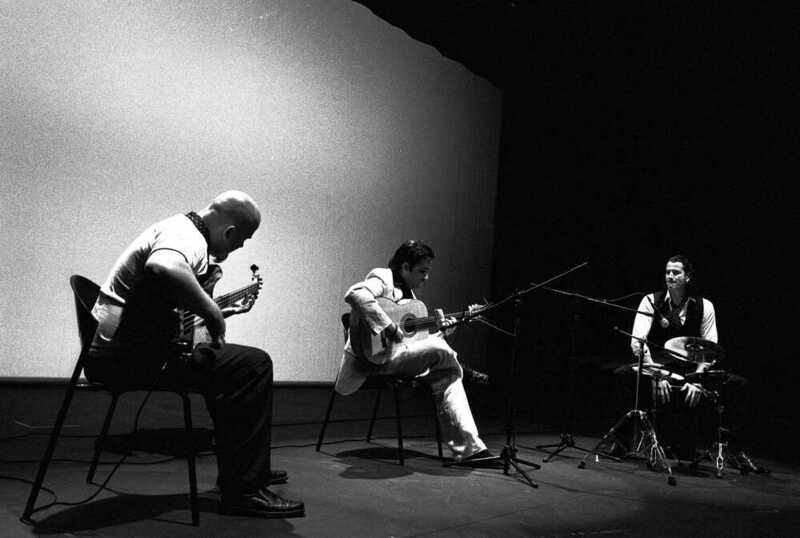 In 2004 he triumphed once more in Córdoba where he obtained the prize “Juan Carmona Habichuela” on the ‘Concurso Nacional de Arte Flamenco’ and he was also laureate in the ‘Concurso Internacional de Guitarra Flamenco de Concierto’. 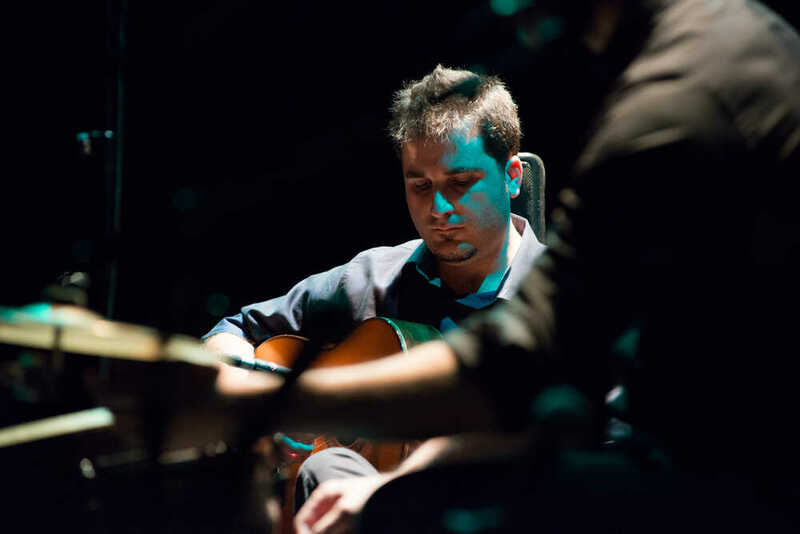 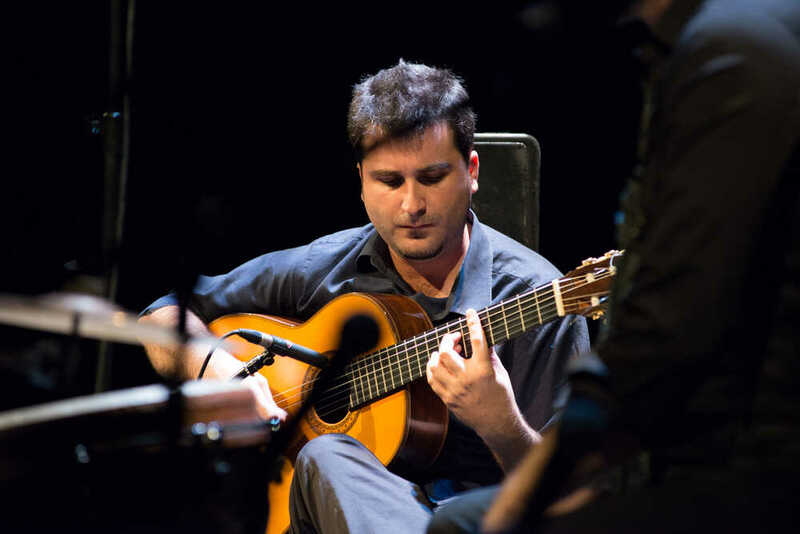 The future looks very bright for this former student economy(University of Sevilla) –already one of the most versatile flamenco guitarists of our time. 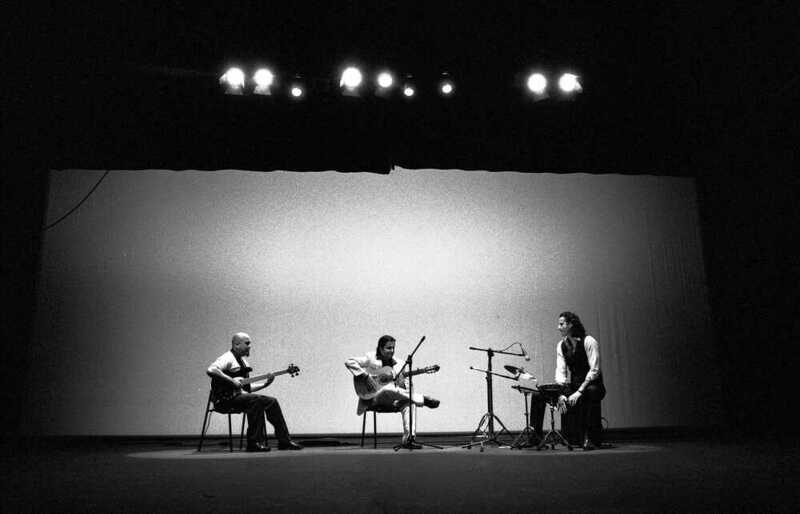 Noone – Except Paco de Lucía – was already acclaimed at such young age. 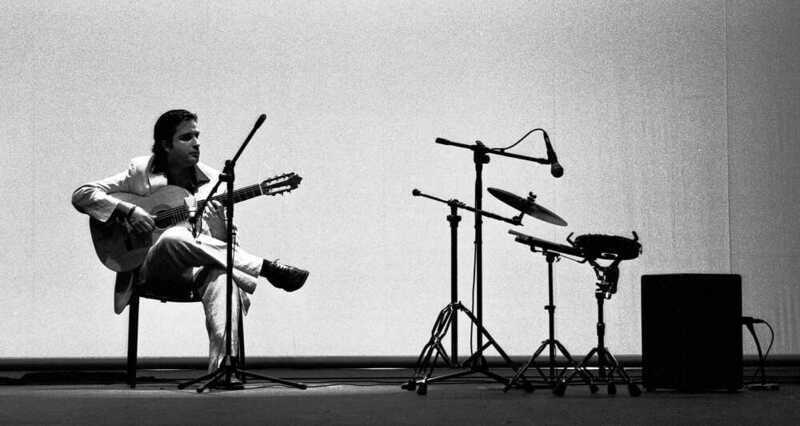 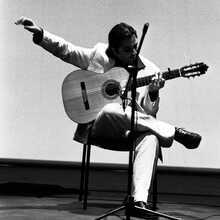 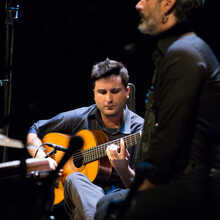 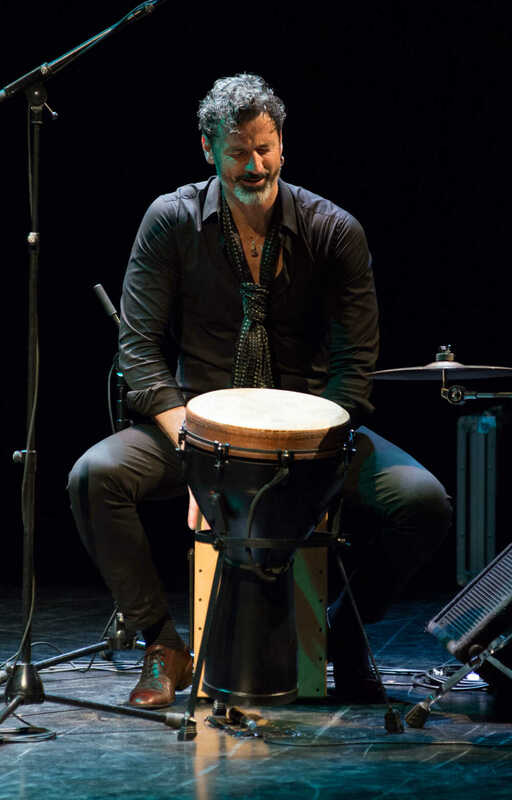 Eduardo Trasiera is without doubt one of the greatest flamenco stars to come. 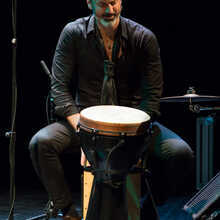 A few years ago he could be admired on the stages of Brosella Folk& Jazz, Dranouter and ( together with flamenco dance revelation Rocío Molina in the Brussels art temple BOZAR . 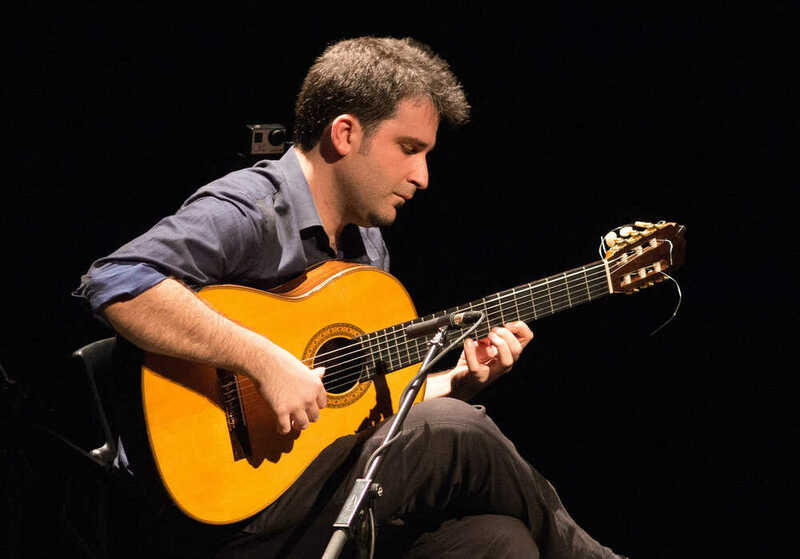 Today De Centrale has the honor to receive the guitar virtuoso.